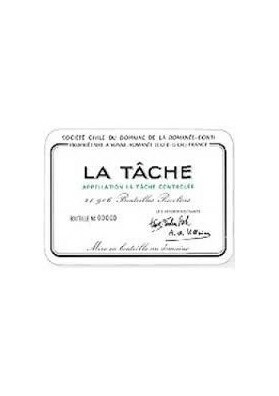 Delicatessen, D.R.C. 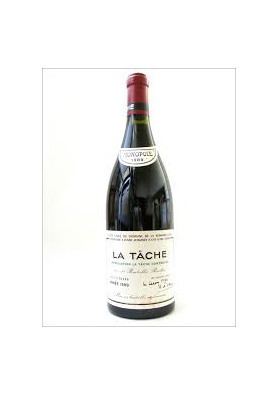 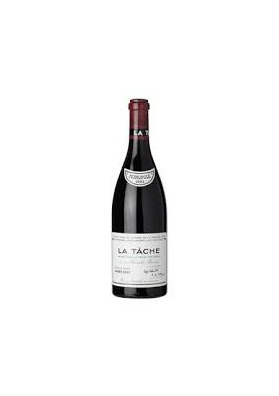 ROMANEE CONTI LA TACHE 1955 75 CL. 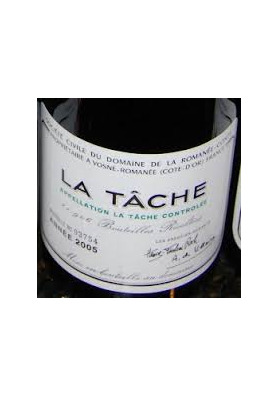 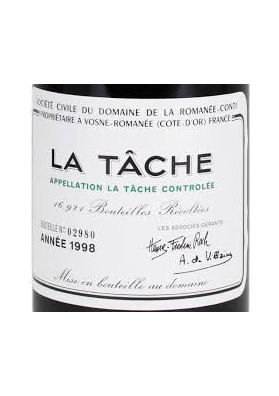 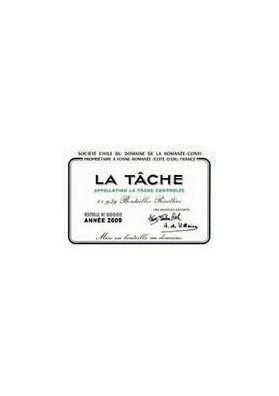 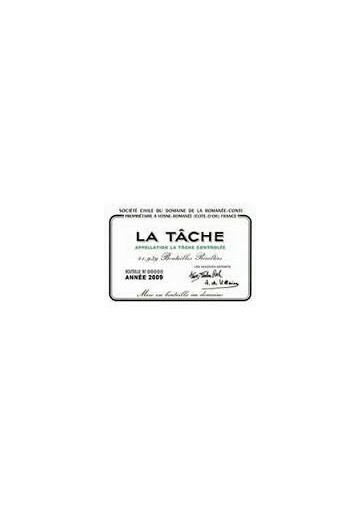 Inicio > VINO>DOMAINE ROMANEÉ-CONTI>LA TACHE>D.R.C. 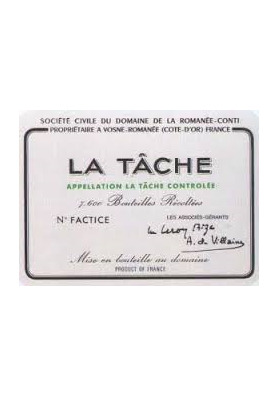 ROMANEE CONTI LA TACHE 1955 75 CL.